Our infant care is based on individualized care and attention. 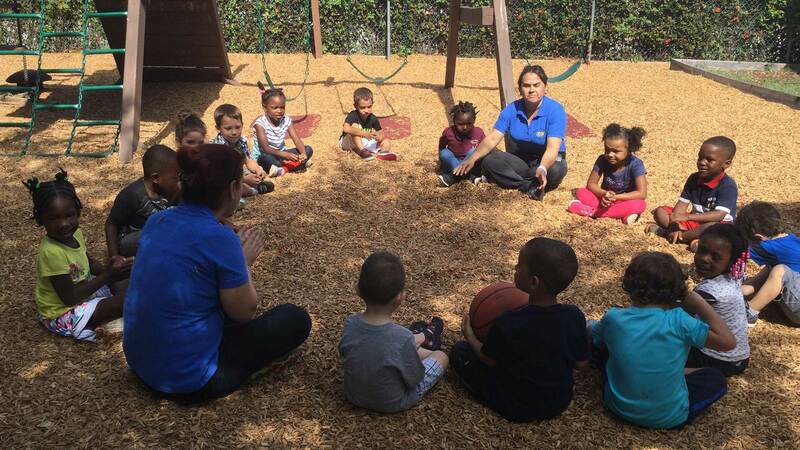 Our warm, loving teachers nurture your baby’s development while taking care of their physical, cognitive, and emotional needs. Our infants are exposed to a steady stream of language through narration, music, finger plays, and story time. 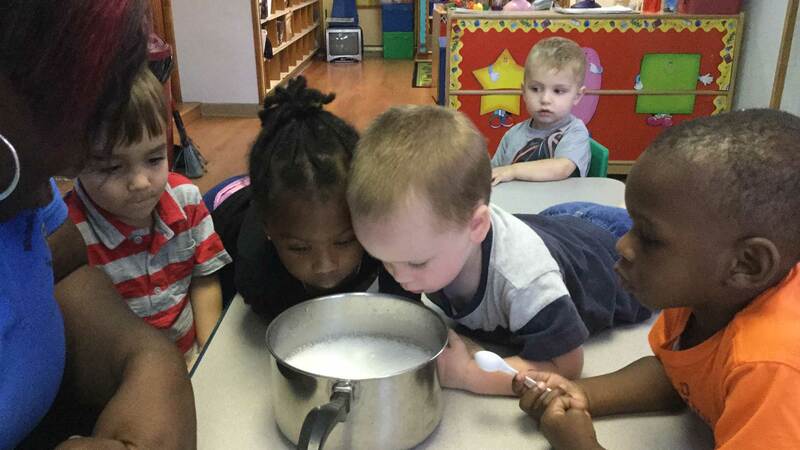 Our toddlers are active learners engaged in hands on learning experiences in a warm, nurturing environment. 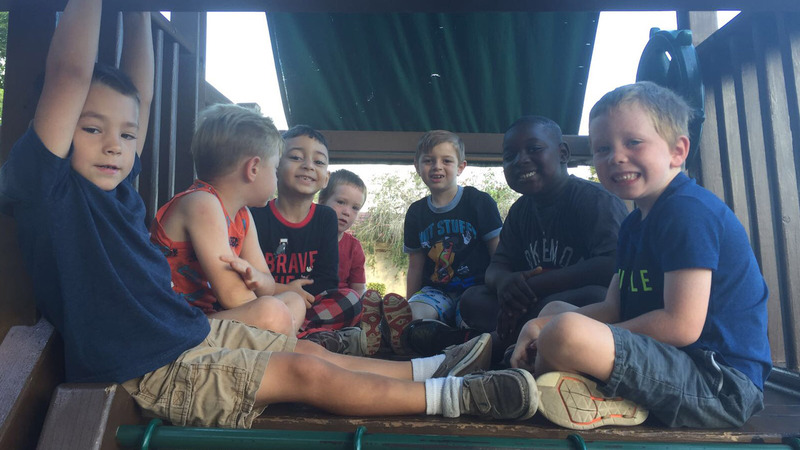 Children will gain self-confidence, social, listening, and language skills as they participate in fun-filled activities that teach concepts through play-based learning. Our two year olds are a busy group focused on active learning. Your child will learn self-help skills, including potty training, sharing, friendship, turn taking and more. 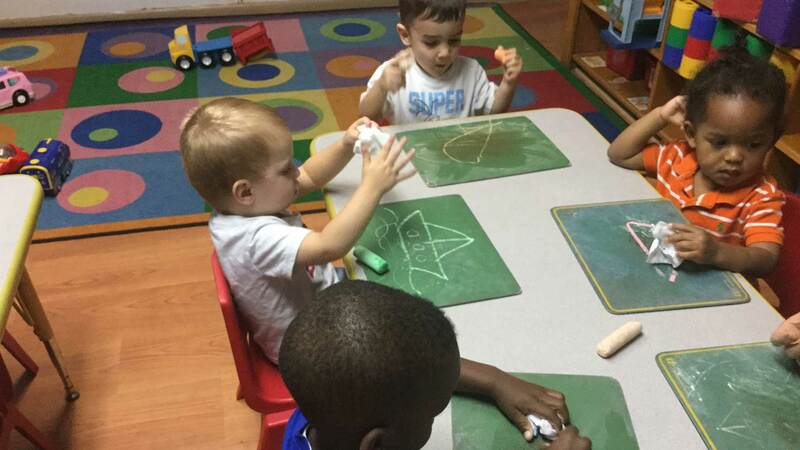 We know our twos, as well as all children, learn best through play. 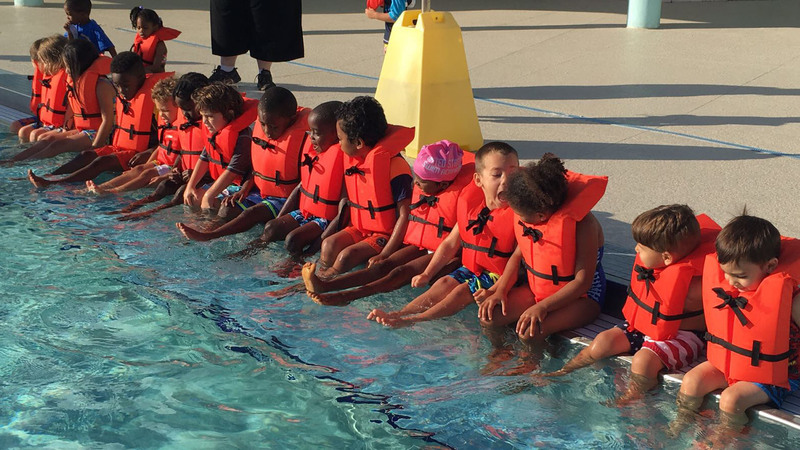 Our program allows our children the joy of discovery. Young children are in the process of developing their self-image. In order to reach their full potential, children must have a positive, healthy self-concept. Through intentional teaching strategies and an enthusiastic, high energy, nurturing faculty, your child’s inquisitiveness will be encouraged and guided. 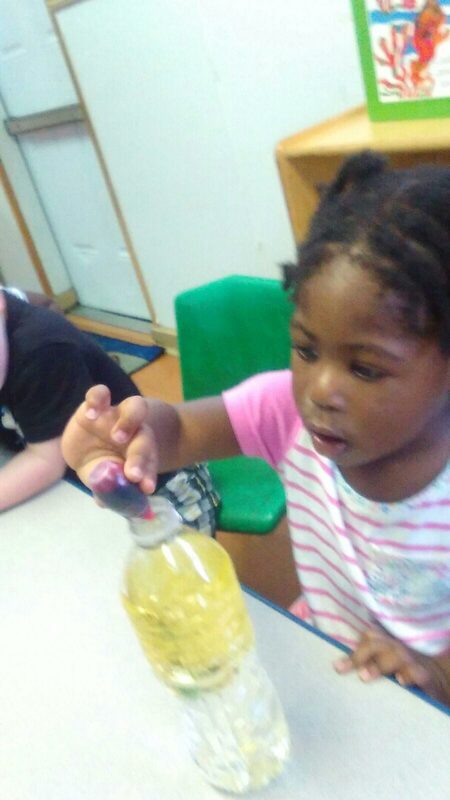 This young scientist is using her fine motor skills and eye-hand coordination to squeeze food coloring into the bottle for her experiment. She is creating a lava lamp while observing that oil and water do not mix. When she is ready we will talk about density and molecules, but for now, we are developing our observation and language skills. All information provided is provided for information purposes only and does not constitute a legal contract between Michelle's International Learning House and any person or entity unless otherwise specified. Information is subject to change without prior notice. Although every reasonable effort is made to present current and accurate information, LinkNow™ Media makes no guarantees of any kind.